Kikin is the older sister of Snarlie. Unlike Snarlie, Kikin lives with her Mom and her younger sisters. 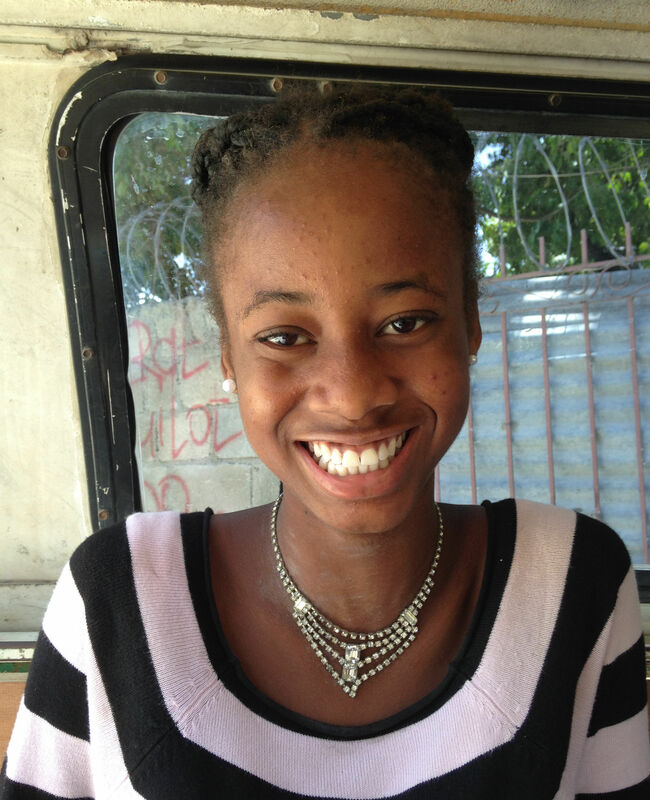 Kikin will conitnue to live with her mom, but has decided to attend school with us beginning at the next term. Your donations will help to get her books and supplies for the upcoming year. and pay for her teacher.